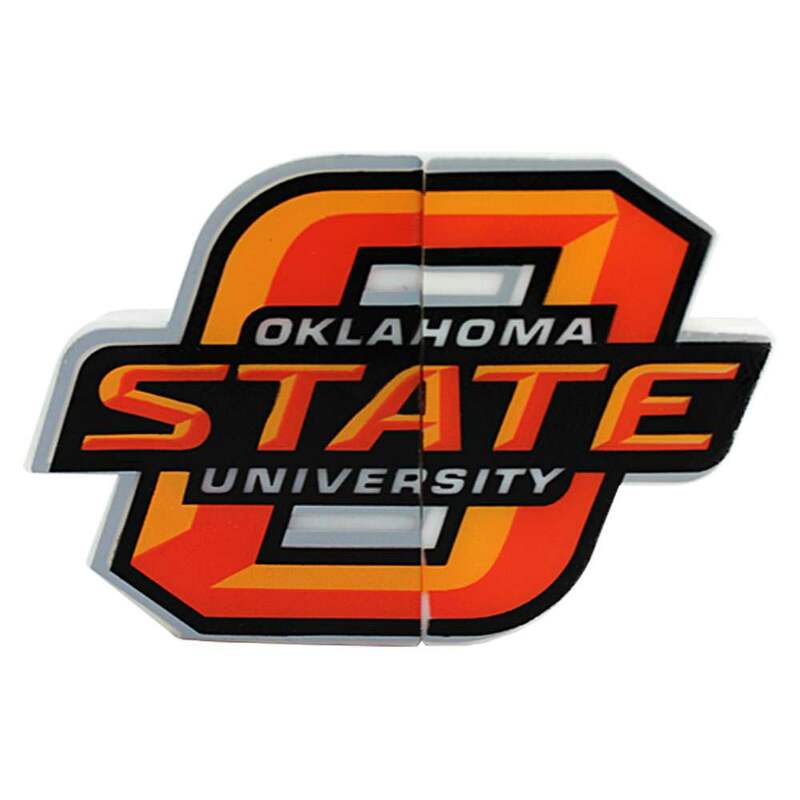 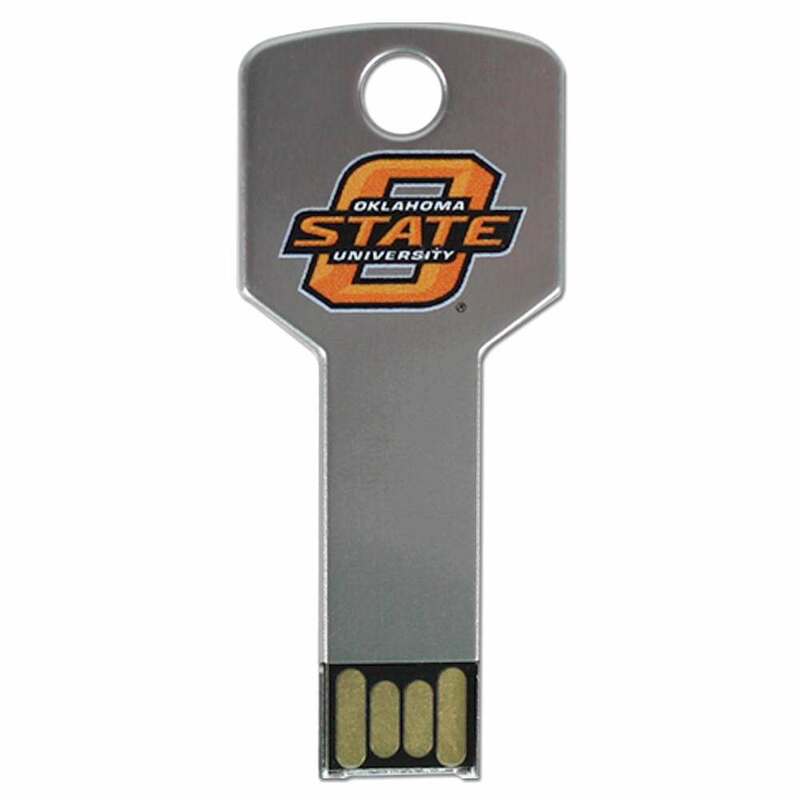 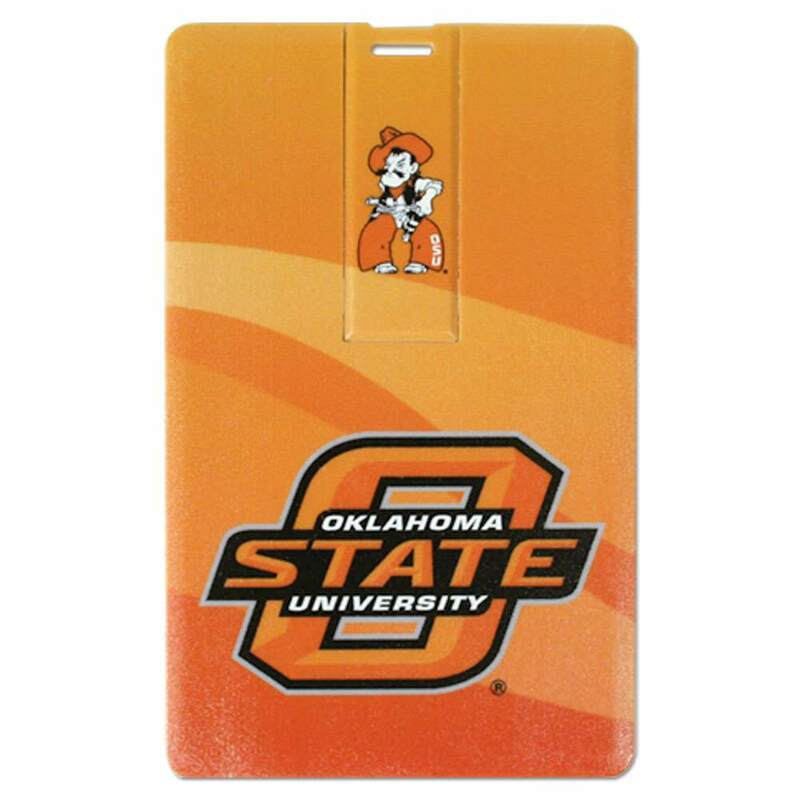 With our Oklahoma State University USB drives, you’ll be wrangling up your data in no time! 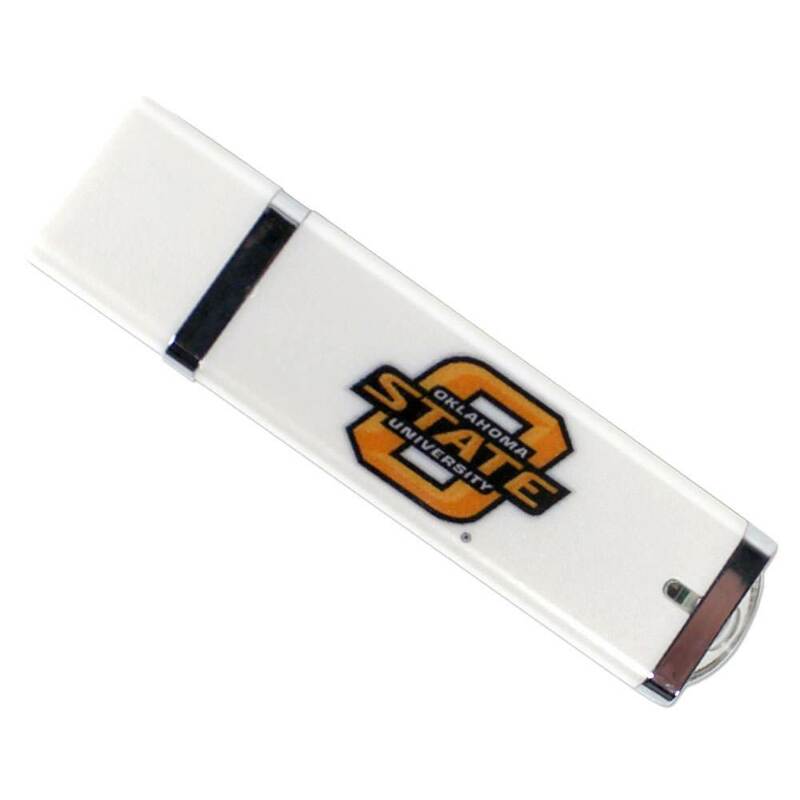 These easy to carry and super durable flash drives are a great way to show off your Cowboys pride. 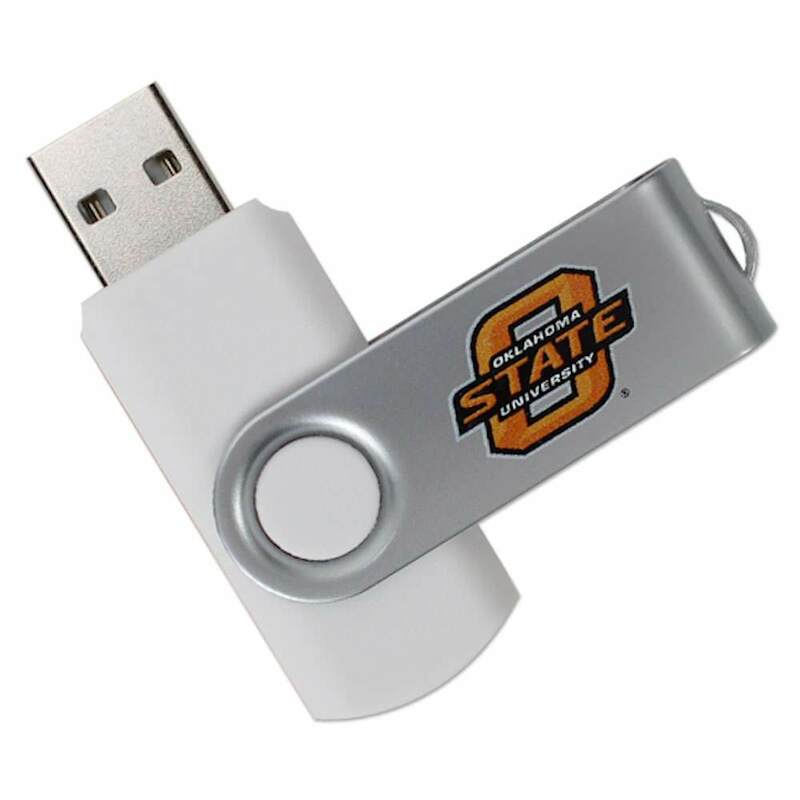 They’ve got plenty of space to lasso up your most important documents, pictures, music, videos, multimedia, and presentations. 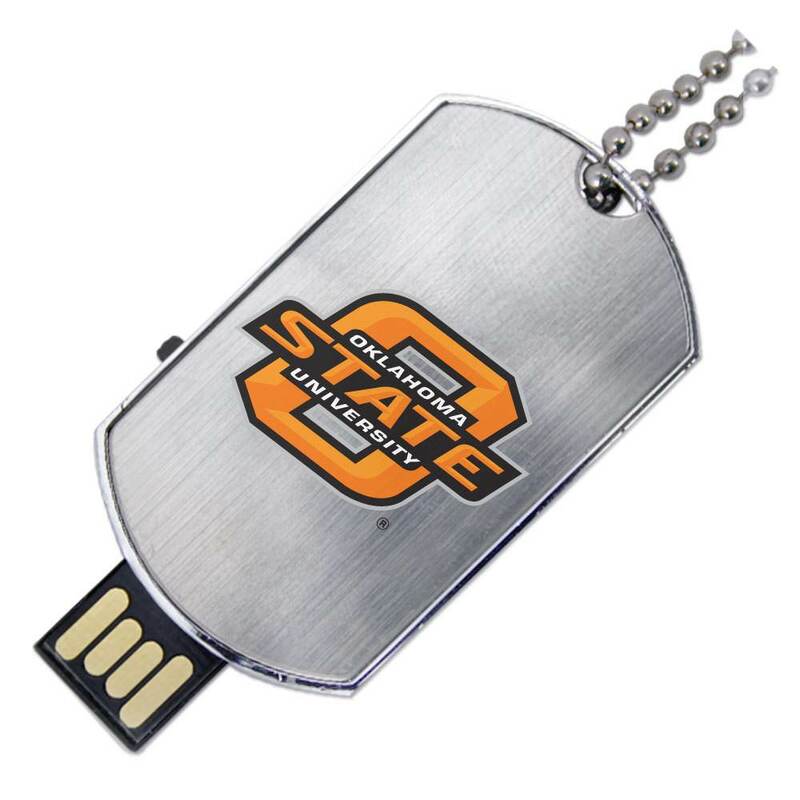 A great way for students, alumni, and faculty to show off their alumni pride.